Connecting children ages 4 to 13 with their food and nature, through sustainable farming. Each weekly session is limited to 12 campers so register early! MORE DETAILED DESCRIPTIONS FOR EACH AGE GROUP COMING SOON! 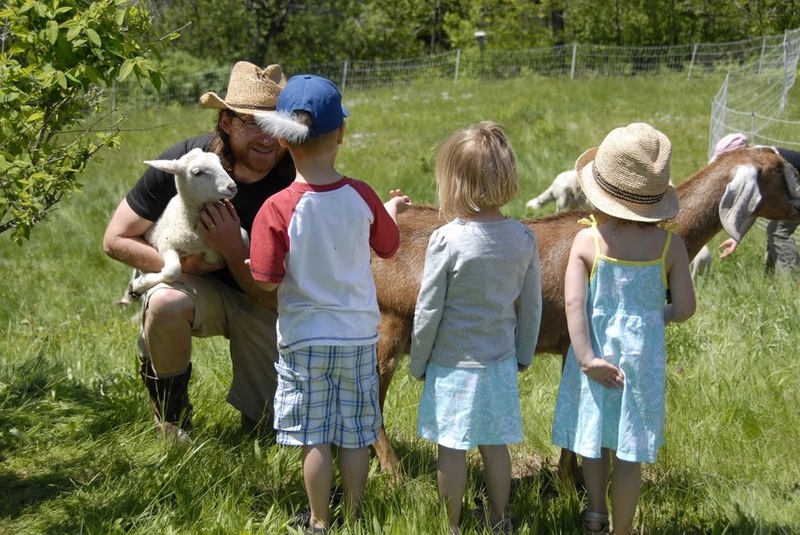 Toddy Pond Farm camp offers children and young adults ages 4-13 the opportunity to experience hands on farming on a working, grass fed, non-certified organic dairy farm. Through work with the animals, gardening, and nature exploration our time together will emphasize the connection between healthy pastures, healthy animals, healthy food, and a healthy planet. Participants will start the day in morning circle gathering together to make a plan for the day. From there we’ll head out for our morning “farm walk” a daily check-in with each of the animals to make sure everyone looks safe and has all their needs met. With Guides, Jasmine and Rowan, and Farmers Heide and Greg, we’ll visit each of the animals, taking time to observe, interact, and ask questions. We’ll discuss the importance of each farm breed to the sustainability of the farm and the larger eco-system. Following the campers leads and interest there should be plenty of time for visiting with the various creatures at the farm, including Gloucestershire Old Spot pigs, Jersey cows and calves, sheep, hens, chicks, goats, and dogs. Following the farm walk we will break for snack, before heading out for our field/forest exploration. Toddy Pond Farm offers a rich variety of natural areas for campers to explore. We’ll rotate daily between forest exploration on the side of Hustus Hill (the tiny mountain where TPF makes its home), stream and pond exploration at the fishing hole and on the banks of Toddy Pond, and working in the the vegetable garden. This time will include observation, stories, games and craft projects focused on nature connection. 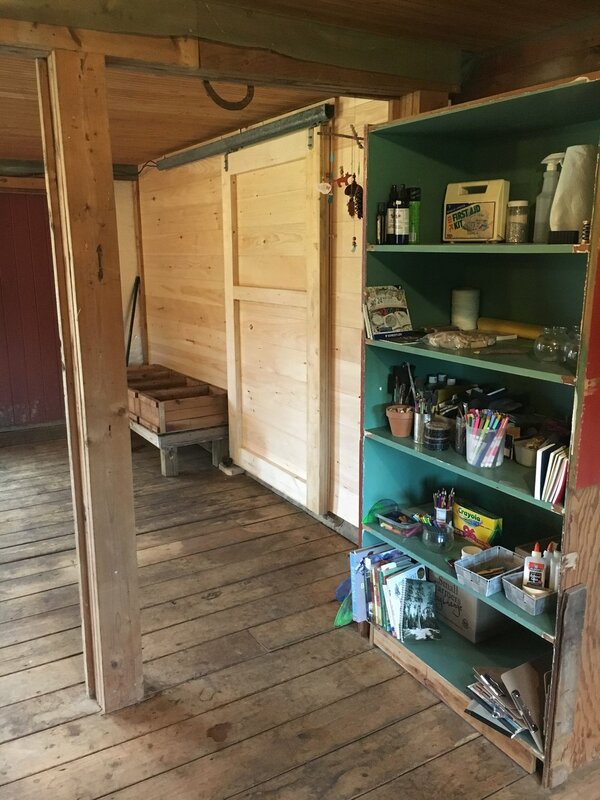 At noon we’ll return to the shade of the Long Barn where campers and guides will enjoy lunch together. Afternoons will be a relaxed mix of large group games, simple art, reading, and forest play with Rowan and other guides. Toddy Pond Farm is a diversified family farm in Monroe, Maine. The farm's 500+ acres of fields, woods, and waterfront rest at the end of a quiet dirt road overlooking Toddy Pond. The farm is run by Heide and Greg Purinton-Brown and their sons, Guthrie (18) and Oliver (16).